On July 19, 1989, United Airlines Flight 232 was en route to Chicago when a mechanical failure caused the plane to become all but uncontrollable. In this unsurvivable situation, the flight crew saved more than half of those onboard. How did they do it? Flight crews and software teams actually have a lot in common, and there’s much we can learn from how the best crews do their jobs. What can we learn from the story of United 232? 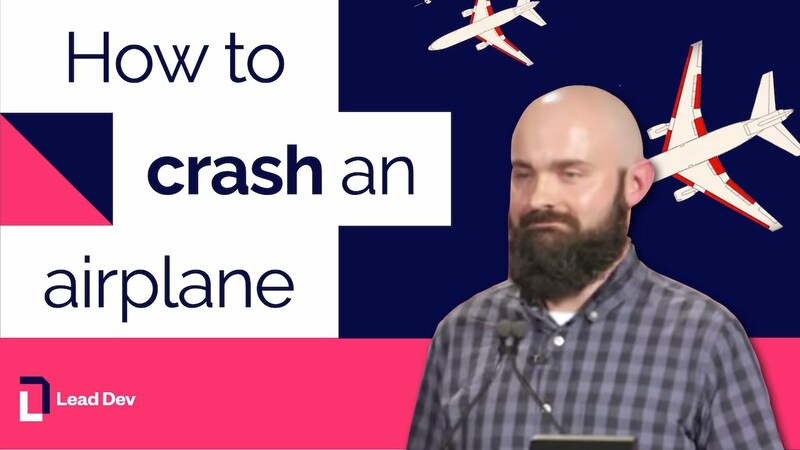 While this talk won’t earn you your pilot’s license, you’ll definitely come away with some fresh ideas on how to make your team even more amazing.